Governor Asa Hutchinson and First Lady of Arkansas Susan Hutchinson, in conjunction with the Governor’s Mansion Association, is once again hosting a statewide juried exhibition for Arkansas’ talented high school artists. Beginning January 1, 2019, high school students from across Arkansas are invited to submit ONLINE their drawings, paintings, prints and mixed media assemblages in conjunction with the 2019 competition theme, “Tell Me a Story.” The collective goal of the competition is to inspire our state’s young artists by providing them with a platform for their work, which will be displayed at the Governor’s Mansion during April 2019. Awards and other recognition will be presented at the 2019 Awards Reception to be hosted by the Governor and Mrs. Hutchinson on Saturday, April 27, 2019, at the Governor’s Mansion. Important submission deadlines and other information are outlined in the attached documentation. We greatly appreciate your help in disseminating this contest information to your peers and look forward to receiving wonderful works of art from our state’s bright and talented young artists. 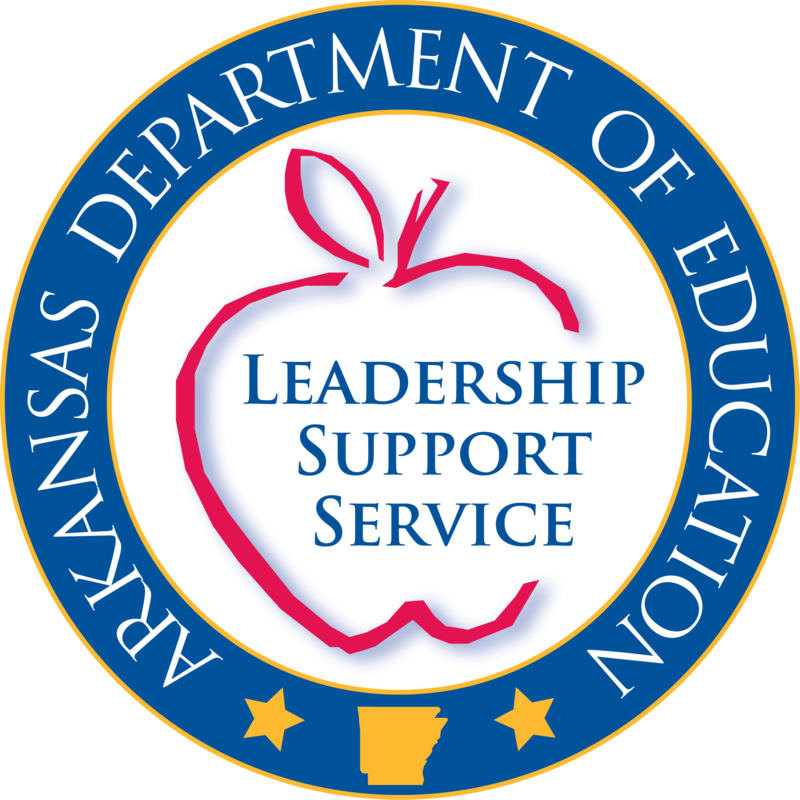 If you have any questions regarding the competition, please do not hesitate to contact Sharon Morris at 501-324-9805 (sharon.morris@governor.arkansas.gov).